After a successful first season in Shenzhen, China, Galaxy Battles Season Two in now underway starting November and the best part is, its happening here in our country the Philippines. 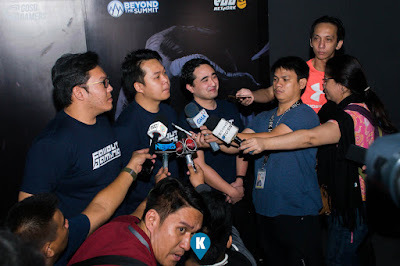 The organizers Fallout Gaming (FG) and Purpose Win (PWEL) have announced this already at an event that happened at the Samsung Hall of the SM Aura. 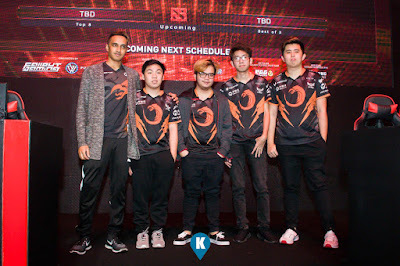 Season Two of the Galaxy Battles comes in the tagline "Emerging Worlds", which plays a double meaning in its catch phrase as they presents the merger of amateur players versus the professional ones for the first time ever in the world of Dota 2 competition. This season will also elevate Southeast Asia to be at par with the world's mature eSports markets across the globe. The upcoming Majors will offer a USD1,000,000 grand prize to the winners and will commence mid November. 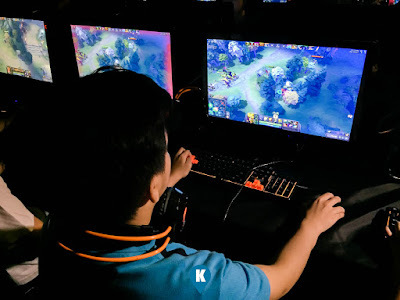 Regional invitational qualifying rounds will be open throughout 6 countries, namely, China, Southeast Asia, Europe, Commonwealth of Independent States (CIS), North America and South America. The qualifiers will run for an approximate four (4) weeks and will determine the top 8 qualifying slots for the Galaxy Battle qualifiers. Total of 6 slots were alloted for the regions with the last two slots given to amateur teams coming from the winners of the New Blood Championships. 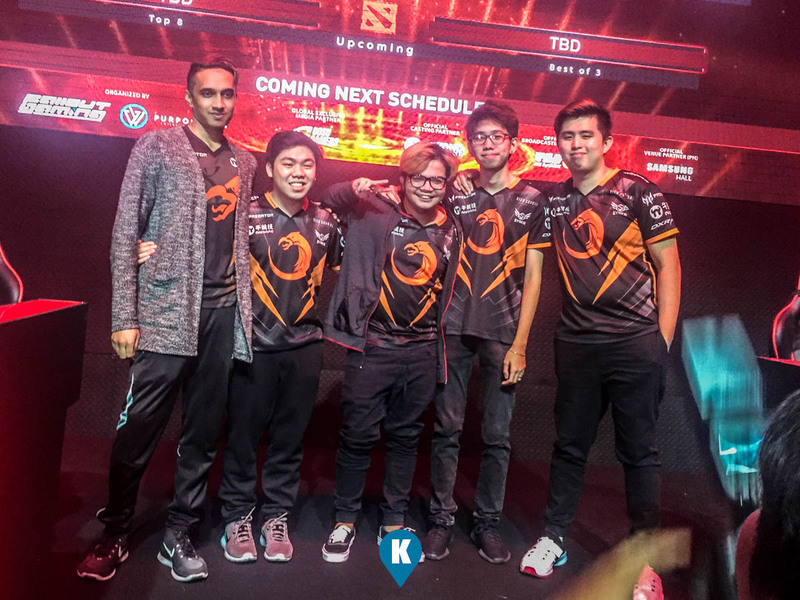 Another 10 teams are invited to join the Majors giving us a total of 8 teams battling it out who will be the best DOTA2 team in the world. The grand event will be held in 2018 at the Philippine Arena, the world's largest indoor event venue. It boasts of a 60,000 seat capacity and will be the home of the Galaxy Battle Major. The venue and its surrounding areas will be separated into three main sections. The Galaxy Battle Arena - where the 18 teams will battle it out for the USD1,000,000 grand prize. 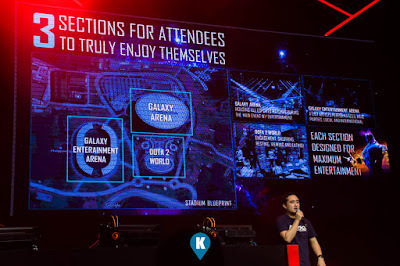 The Galaxy Battles Dota 2 World - the first ever Dota 2 themed activities ground will feature a range of them park like activities, food and beverage zones, resting pods and rest areas, a sponsorship area where event partners are able to feature their products, services and engagements. 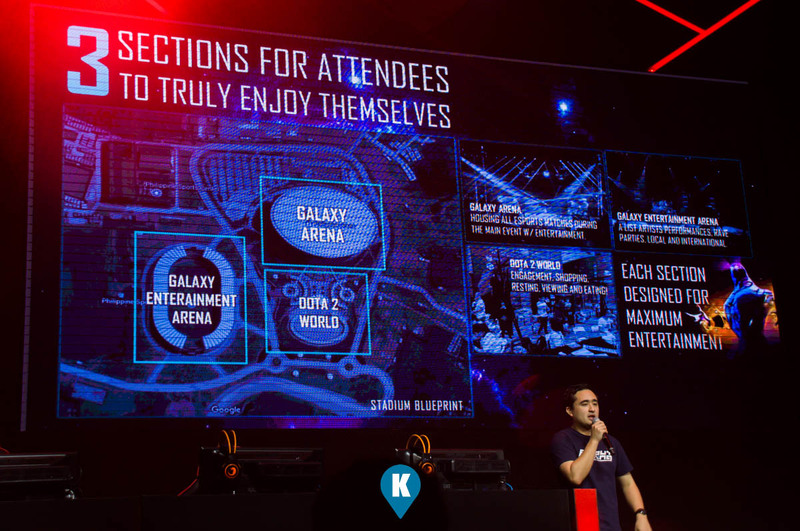 The Galaxy Entertainment Arena - located in an open air stadium parallel to the Arena, this will host a number of international and local artists, providing entertainment during the event. Organizes hope that the fusion of gaming, music, entertainment will adhere to the public in general. The Galaxy Battle Majors will be here January 19, 20 and 21 of January 2018. For more details, click here for more stuff on the Galaxy Battle Majors.